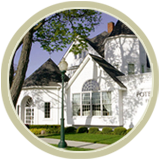 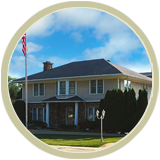 Serving the community for over 90 years, Modetz Funeral Homes has the tradition of a family-owned and operated business. 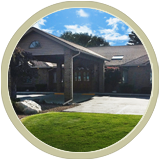 This tradition is marked by facilities offering serene home-like settings, an experienced staff of caring professionals and a steadfast commitment to servicing families in their deepest time of need. 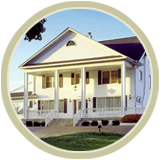 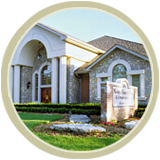 Please feel free to browse our website and see for yourself the fine traditions that Modetz Funeral Homes has built throughout the years.